Interviews are stressful, especially when you aren’t prepared and don’t feel confident about the interview process itself. Make sure you review the position you are applying for in detail, so that you are familiar with all the necessary skills and expertise needed for the position. Remember that it is always better to overdress than to underdress. For men: Keep it simple and classy with a shirt and formal pants, and ensure that your attire is clean and ironed. For women: Make sure that you wear professional attire, that your hair is brushed, and that your nails are neatly trimmed. Arrive at least 15 minutes before the interview starts, so that you can complete any required administrative tasks, such as filling in forms. Switch your cell phone off before the interview starts. To answer this question effectively, you will firstly have to state the discrepancy. You will then have to explain why you thought this was a serious matter, and then state what you did to resolve this issue. This question assesses your understanding of the invoice verification process. To answer this question, mention that you would record the process in the notebook and check to see if the received goods are of a satisfactory standard. The best way to answer a question like this is to explain that you wouldn’t settle for a solution that isn’t optimum. If you don’t have a suitable example from your previous work experience, try to think of one that you may have encountered in your studies. Your answer should show how you are able to work under stress and how you don’t crack under pressure. It should also illustrate your interpersonal skills. 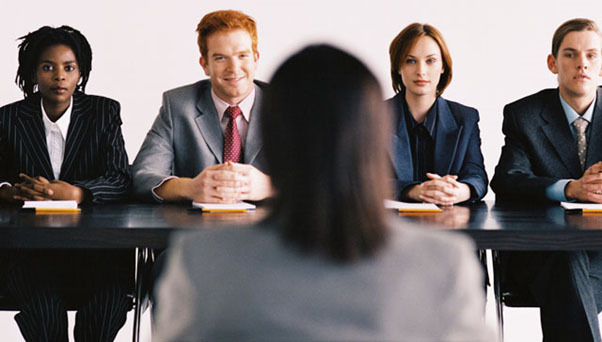 These tips will help you once you get to the interview stage. But before you will be able to secure interviews for jobs in the accounting industry, you have to have the necessary qualifications. If you don’t yet have an accounting or tax qualification, and you are interested in studying towards one, click here.